A young man realises that to really go places you have to leave your baggage behind. Mat is a young man stuck in a rut. When his brother decides to send a friend to sort him out what at first appears to be a thorn in his side becomes an opportunity for Mat to open his eyes and see the depth of the hole he has dug himself into. 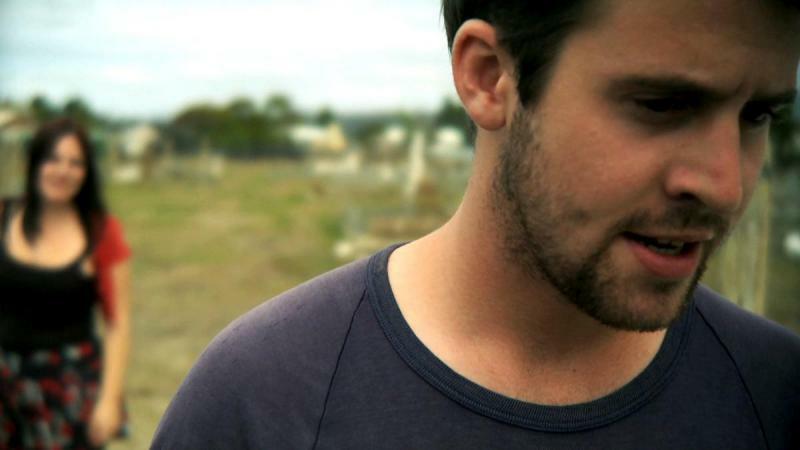 Help Wanted is a story of renewal over regret set in a small Tasmanian town in decline.